We are aiming to be your best Tool Hire service! The one stop shop for all your hire & sales equipment. 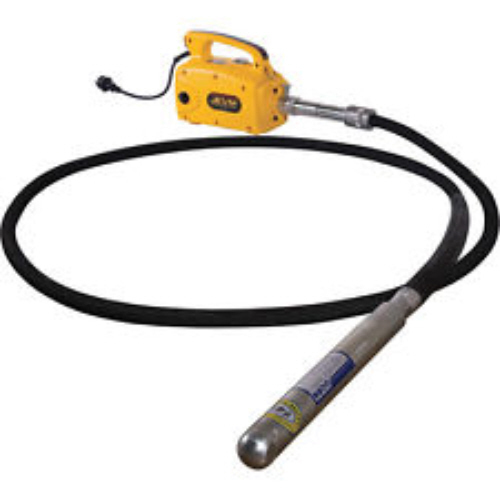 The vibrating action of the head causes the surrounding wet concrete to vibrate. As the aggregate or concrete vibrates the mix becomes more fluid. This allows air that will have been trapped in concrete during the mixing process to form bubbles that then rise to surface, out of the concrete.The poker should not be put in the mix more than the depth of the poker head. Copyright 2015 Alexandra Tool Hire Ltd.